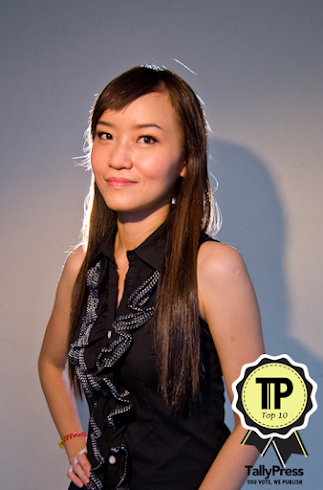 Congratulation Chia Hsin! 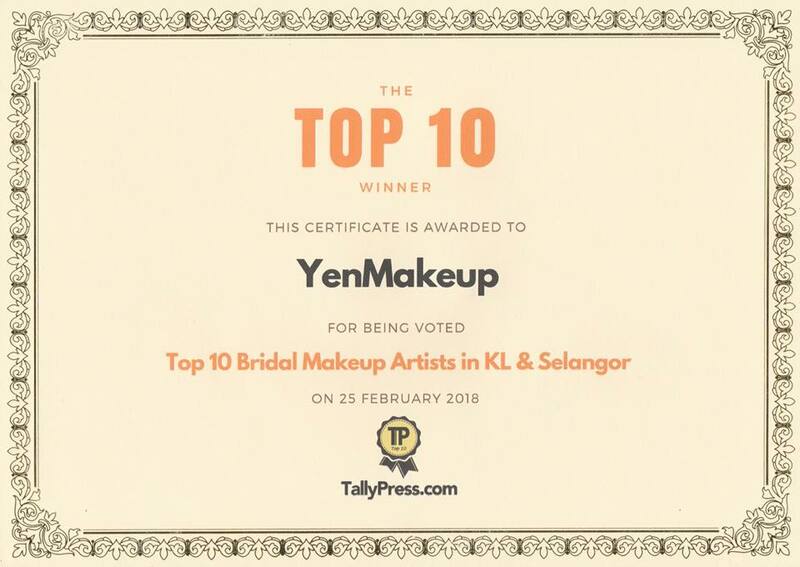 Thanks having me as your MUA. 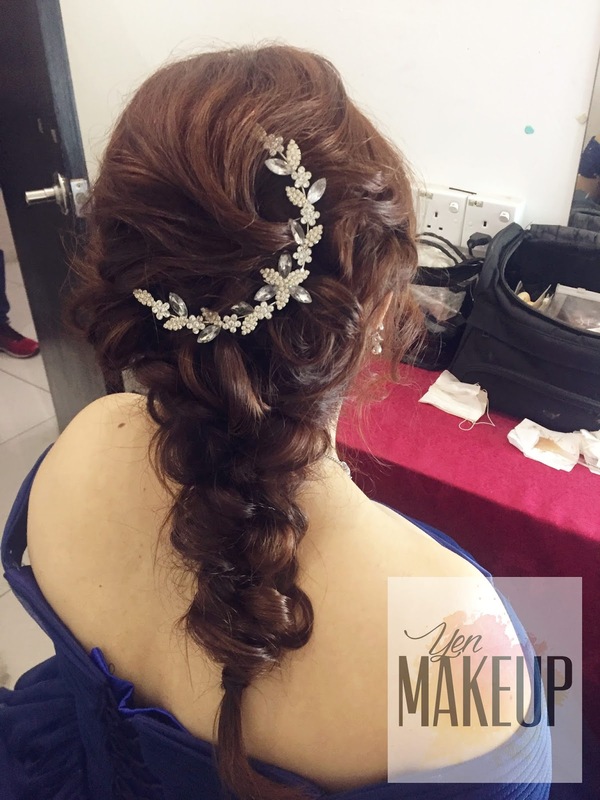 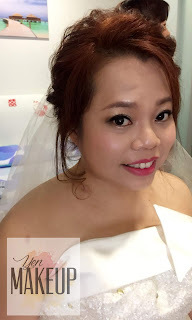 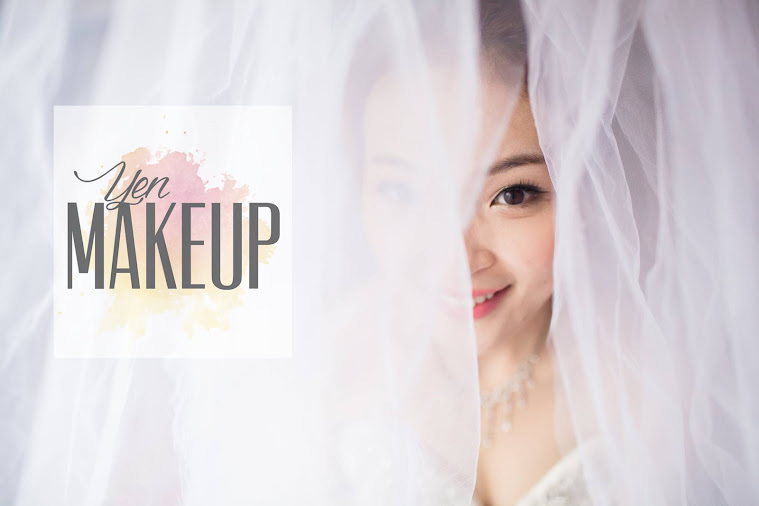 Saticfaction is, when makeover session done, the smiling of brides telling me the truth.